Stay Away from Sand Biege? I’m almost ready to buy a 997.1 and I really want a sand biege interior. Almost all sports cars (including mine) have black interiors. So I find the sand biege very appealing. But my 997 will be over 10 years old and from what I’ve seen, sand biege doesn’t age very well. I’ve seen quite a few sand biege interiors that look pretty beat up. What are your thoughts? Just stick with black and play it safe? I have sandy beige in my 06 997 C2 S ,,I have had no issue with it but you do have to keep it clean " car is not a daily driver ",,,being a lighter color means dirt and marks will show up more ,,,I have had black also in the past and feel black is easier to maintain and live with .. Sand Beige was a requirement on my search as well. One thing I did was buy a set of Metropole Blue mats on sale at Suncoast. It gives some depth to the interior and hides dirt where you track it in from the outside. 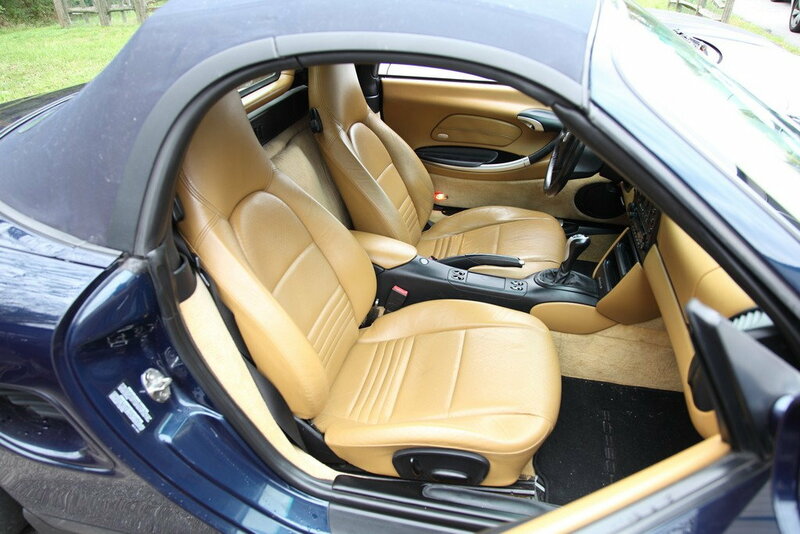 The only non-black leather interiors I'd consider are the natural leather color ones where the leather is thicker, nicer, and not sealed, like natural brown. I historically always had black on black. Wife loves white cars. She had a 997.2 can white on sand beige. We absolutely loved the interior and it was much cooler in the summer time. As with any interior, take care of it and it looks fine. I would not hesitate to have another and beige interior. Other interior also tend to not be as liquid as black or tan. Had a sand beige Cayman for 6 years, in my experience it was a bit more work to keep looking clean. The steering wheel, shifter, and hand brake lever would show soil from your hands, so a good leather cleaner as well as preserver was a big help. 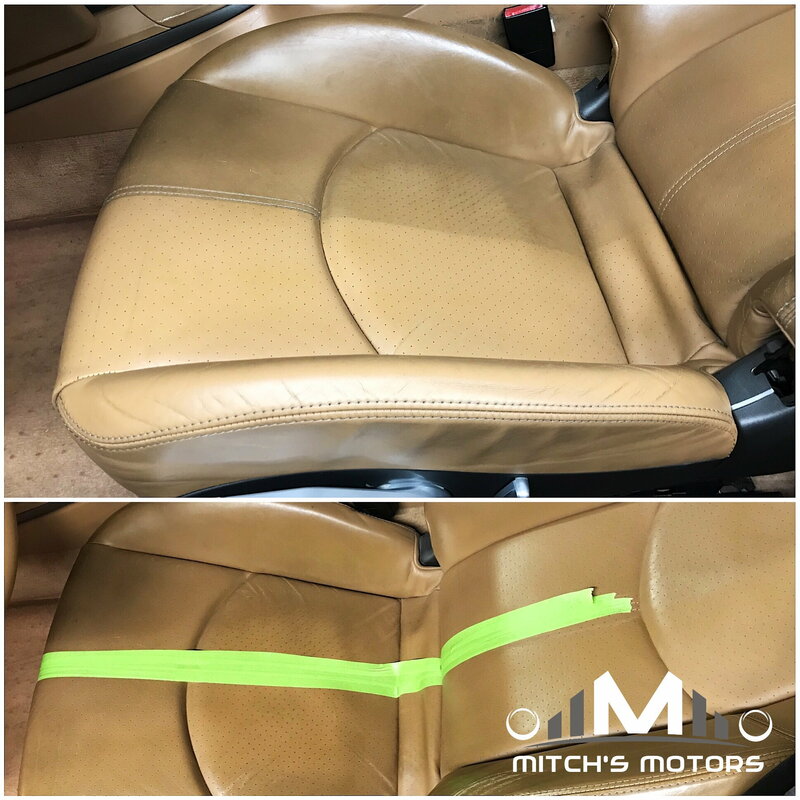 The seats would pick up soil more easily, but again a good leather cleaner is important. The floor mats would show the dirt more easily, and look worn sooner - an easy fix to either buy new mats or as posted above get a different color. 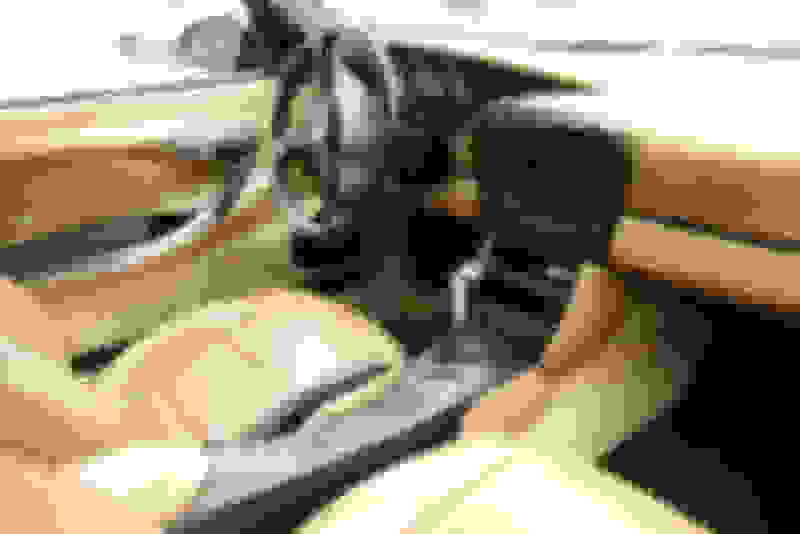 My only dislike was the beige dash tended to reflect sun glare more easily. All in all if you like the color there is little reason not to get it. My issue with sand beige interior is the sun reflection off the dash - extremely distracting. As much as I like sand beige with black exterior, one time was enough - no more sand beige for me...but that's one of many personal preferences. ..... Just stick with black and play it safe? First off, go with what you like. I had sand beige in my former Boxster, and it held up just fine with regular cleaning and care, and is one of the best colors out there IMHO. Secondly, black is so blah and common. Not knocking it for those that have it, but why "play it safe"? Life is too short. Live a little and get what you like. And get it for yourself, not the next guy down the road. PS - wear a nice set of soft leather driving gloves to preserve the steering wheel finish as well. You'll have less staining and better grip. Can't comment on sand beige wear & tear, but it looks good, and is at least "uncommon", so I like it. The grey interiors . . . . those are horrendous. Polarized sunglasses will take care of reflection. I have sand beige in my 2006 C2S. I have had the car for over 3 years and the interior looks very good. I drive it 10k per year mostly with the top down and detail the car twice a year. It looks much better than black or gray..
Love my '07 C2 with sand beige + cobalt blue. Maybe you posted this on FB as well? Yes, it does show dirt. My LL Bean blue jeans transfer blue dye something awful, but it cleans up well. It does take more effort to keep it looking nice, but here in Texas, black interiors are just stupid hot. 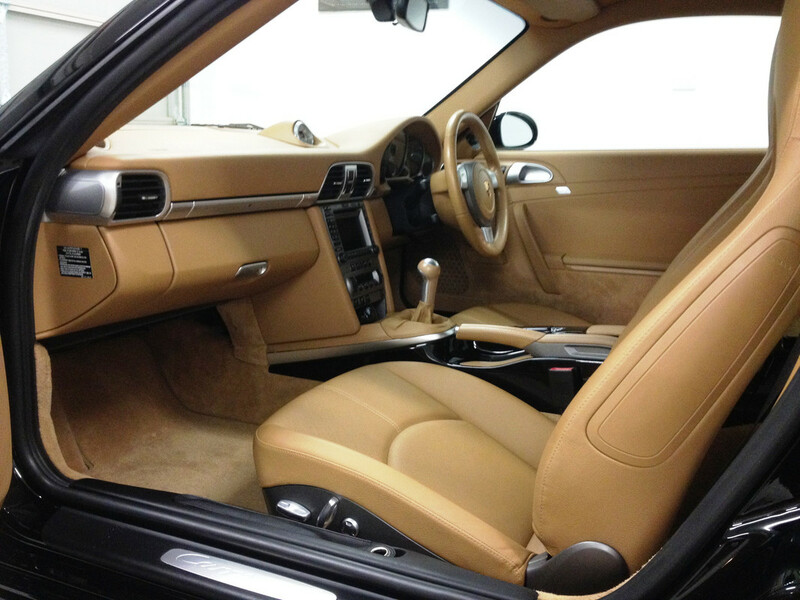 Get a good detailer to steam clean the interior and it will look like new. Get what you want. And drive drive drive it. 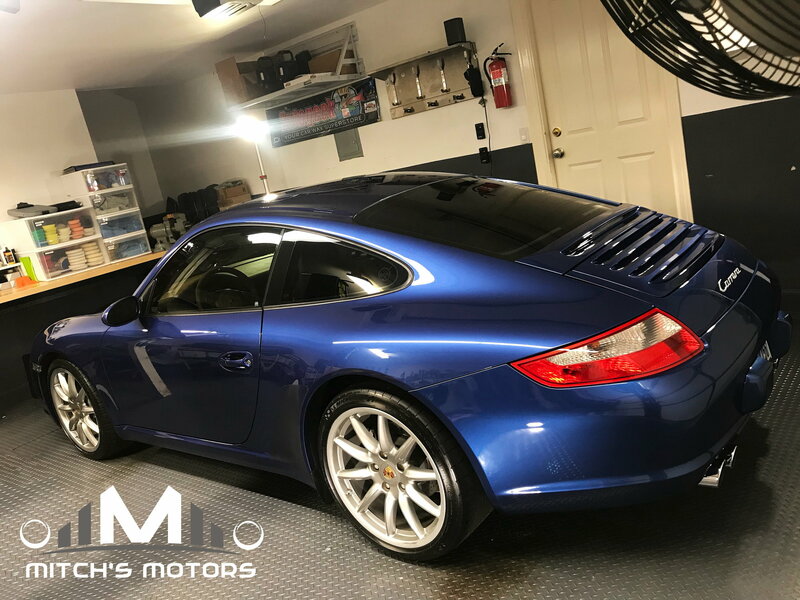 After 2-stage polish and ceramic coating. It all depends on how you take care of it. Below are pics from my 2000 Boxster with Savanah Beige... kinda yellow.... with 197K miles on it. There are no tears, stains etc.......... I can look tonight for better pics, but this is what I have at my disposal right now. I used Zaino, Mguires, mothers leather conditioner over this period, and washed the leather using a tiny abit of Dawn in water..... dab a hard sponge, and rub.... pull/push on the leather to open the little creases and ...... fabulous. Is it perfect? No of course not.... look close and you will see wear...... but some folks just trash their stuff.... not me...... and use it! I took these pics after the 2nd engine blew up and was using these pics to sell the roller. Visit Bruce In Philly's homepage! I had Sand Beige interior in my 997 Turbo. I loved it, and it wore very well. I think it looks great.